If you are using your own balloons we cannot answer this question, if you are using our balloons: we supply 28cm helium grade quality latex balloons that are 100% biodegradable, they will float for around 12 hours when filled with helium. If you under inflate the balloons they will float for less time. 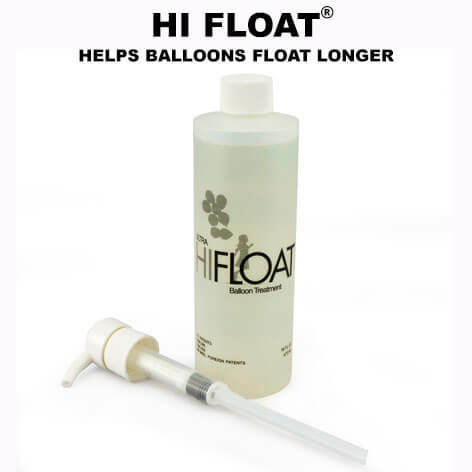 It is possible to purchase Ultra hi float® and add this into the balloon to increase the float time to more than 48 hours, you can ask us how this can be done if you need balloons to flaot that long. Always inflate your balloons just before you need them, DO NOT inflate the balloons the day before or the morning of the party if your party starts in the evening. Can I inflate my balloons the day before? You must inflate your balloons as close to your function start time as possible. Some balloons will last longer than 10 to 12 hours when helium filled, such as foil balloons and Bubble® balloons but latex ( rubber ) balloons only float for 12 hours and hence you want to fill them with helium and hour or 2 before your party or function begins. 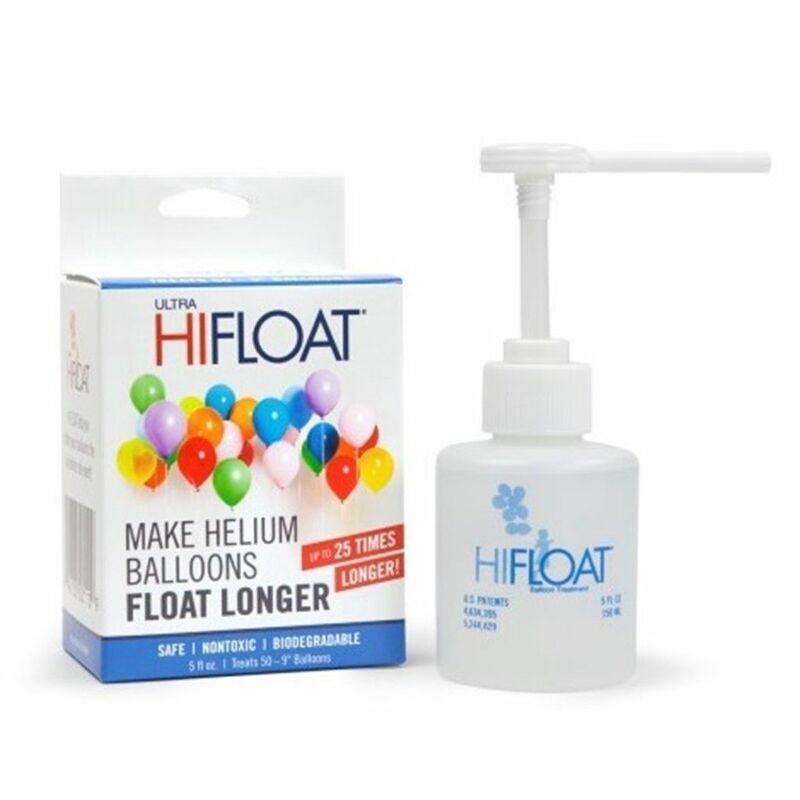 There is a product called Ultra Hi Float® which is a gel that you squirt inside the balloon before inflation, that coats the inside of the balloon and stops the helium from permeating the skin of the latex, in other words, escaping. Using this product your latex balloons can float for more than 48 hours, ask us for more information, if this is required. How long can I hire the cylinder for? Our normal rental period for helium cylinders is up to 7 days. Most people only require the helium for a day or a weekend, in some cases where you have a trade show or convention or similar, you may require to keep the cylinder longer, just check with us to make sure that is ok. 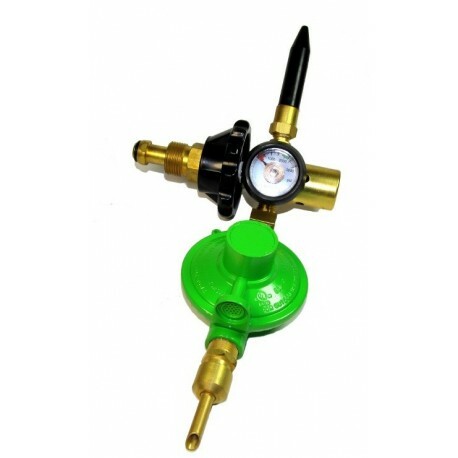 If you are wanting to keep a cylinder on a permanent basis, for example maybe you want to do balloons in your store, then discuss with us first a long term hire option. Do you inflate balloons instead of us doing it ourselves? Yes we do helium fill balloons and you can either pick them up, or we can deliver them in Brisbane or the Gold Coast and surrounding areas. Click on Helium Balloons in the top menu for more information or call or email us and we will be happy to help. Helium is an inert gas, which means it will not cause a fire, spread a fire, in fact it will remove the oxygen from a fire. The danger of helium is if a person breathes it from the cylinder or from a helium filled balloon as our bodies cannot absorb helium like it does oxygen, you should never breathe in helium from either the cylinder or a balloon that is helium filled. For more information click here. 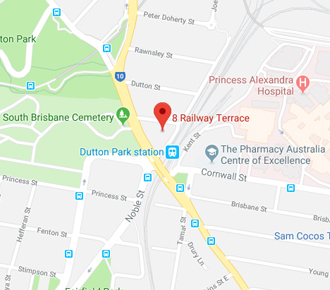 We deliver all over Brisbane and the Gold Coast, we are not a nation wide helium Company but if you do require helium in another State or City, call us, as we have a network of helium suppliers all over Australia and we will do everything we can to help you. We can organise Australia Wide helium distribution if you have a Nation wide event, we also can organise the inflation and delivery of balloons almost anywhere in Australia. 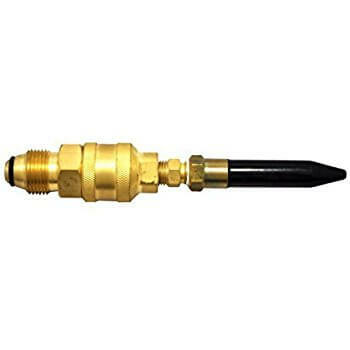 Email us your requirements, we will be happy to help if we can.